Please note that all group bookings are subject to a deposit which is non refundable and non exchangeable. 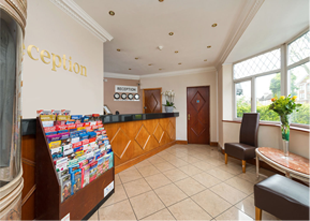 The Golders Green Hotel is situated in a beautiful suburb of North West London. Known for its mixed cultures Golders Green has plenty of areas to visit such as Golders Hill Park which connects to the famous Hampstead Heath. 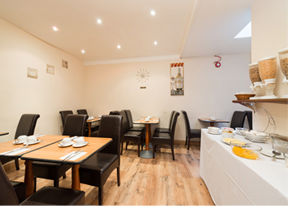 It is also know for its restaurants and cafes which make this location perfect for what ever you may be looking for. Also Golders Green is a hub for London Transport which means you can get anywhere around London easily and quickly via bus or train.